We have a dedicated and experienced team of staff who work hard to ensure the best possible learning opportunities for the children at the Academy. Our aim is to build a true learning community where everyone strives to become a highly successful life-long learner. Angela Scheffer lived in Sidney, Australia and worked in pensions and property management. Returning to the UK she worked as a Management Accountant in the property sector, and designed an accounting package for property management. Angela moved in 1997 to manage the finances of an investment portfolio and set up the UK finance operation for a multi-national equity fund. Angela was Finance Governor at her children’s school, and there she developed a passion for education and completed an Advanced Diploma in School Business Management. 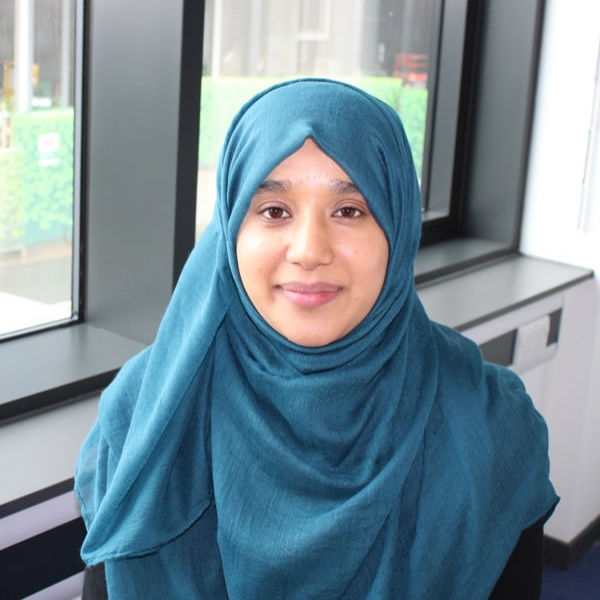 She worked in two voluntary aided schools and for a multi academy trust before joining King’s Cross Academy in 2016. 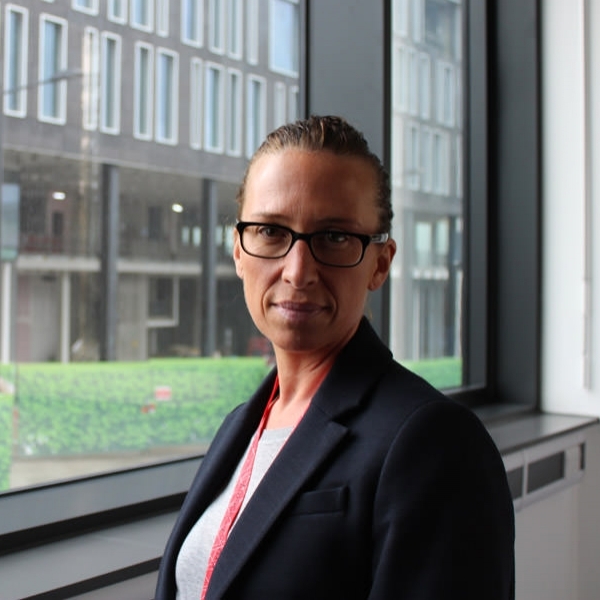 Angela is part of the Senior Leadership Team, overseeing the business management and is excited to create an environment that supports learning, and engage with our partners in Kings Cross to develop amazing and unique opportunities for our children. Anjali Pamnani graduated from the Univerity of Ramon Lull-Blanquerna with a degree in Advertising and Public Relations in Barcelona, Spain. Soon after completing her degree she traveled across India volunteering in several schools and discovering her passion towards teachings. After her travels in India, Anjali worked for the communication and marketing department of a travel internet startup in Barcelona for two years. 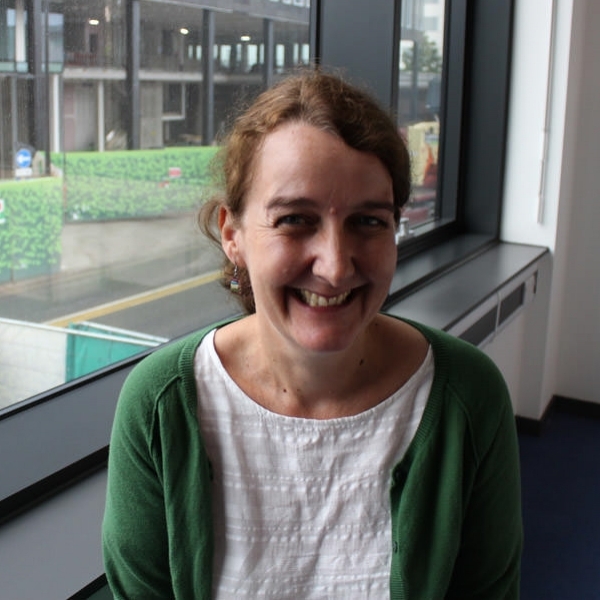 She then went on to pursue a PGCE in Primary Education at the University of Warwick. 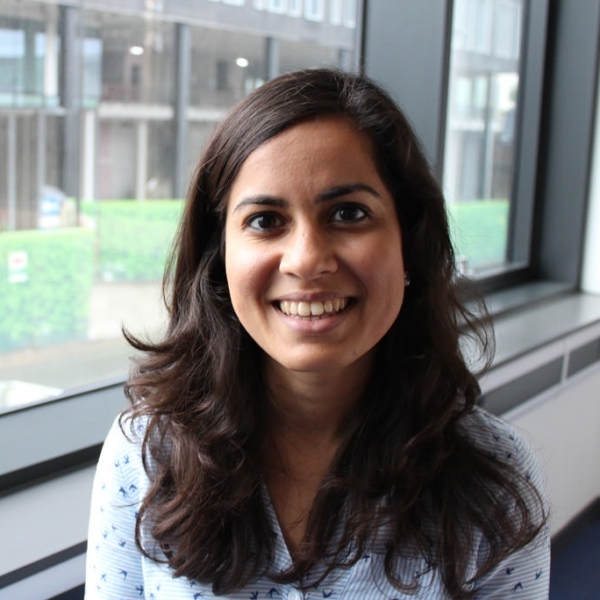 Anjali has worked as a Year 3 teacher in a school in London for the past three years and is very excited with her new role as a Nursery Teacher at King’s Cross Academy. Following her graduation from Nottingham University in 2005, Anna worked between different titles at Hearst Magazines and IPC Media. In 2008 she studied for her PGCE at Roehampton University, taking her first post in West London in the same year. 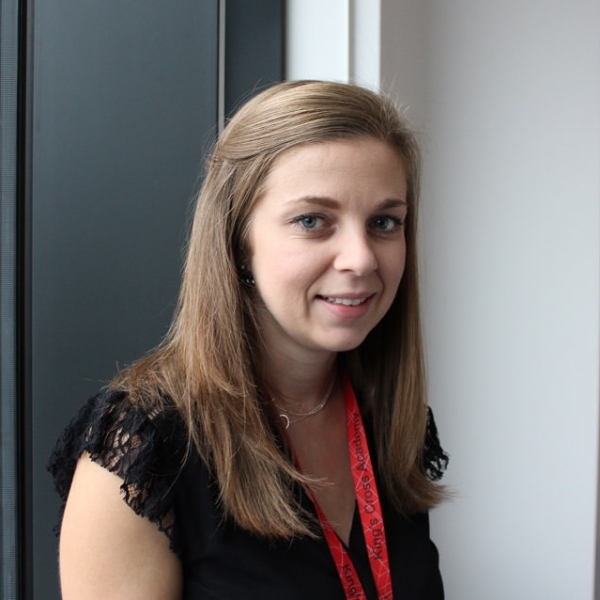 Following a move from West to East London, Anna took on a new role at Clerkenwell Parochial School in 2012 as the Year 4 teacher, Art coordinator and lead teacher for Gifted and Talented. 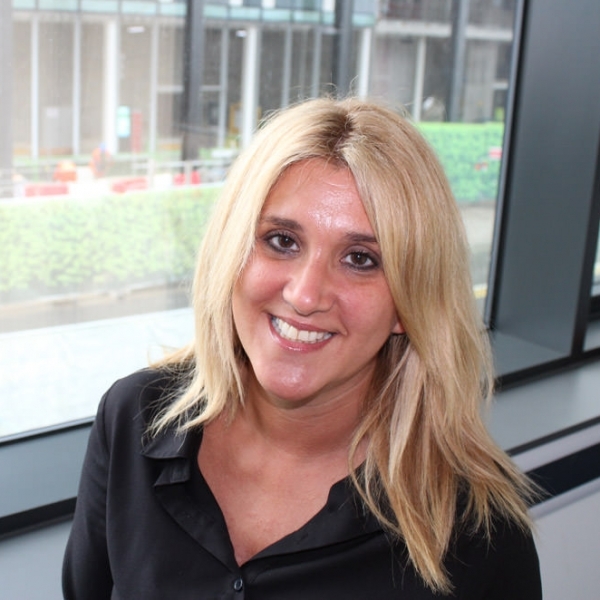 It is at Clerkenwell Parochial that Anna worked alongside specialist Early Years consultants in Islington to become further qualified to work in the EYFS. Anna is incredibly excited to have joined the Kings Cross Academy learning community as the Early Years Phase Leader and Reception teacher in Blake class, and is very much looking forward to the year ahead. Moved to London in 2009 leaving ten years working experience with international governmental organization behind. 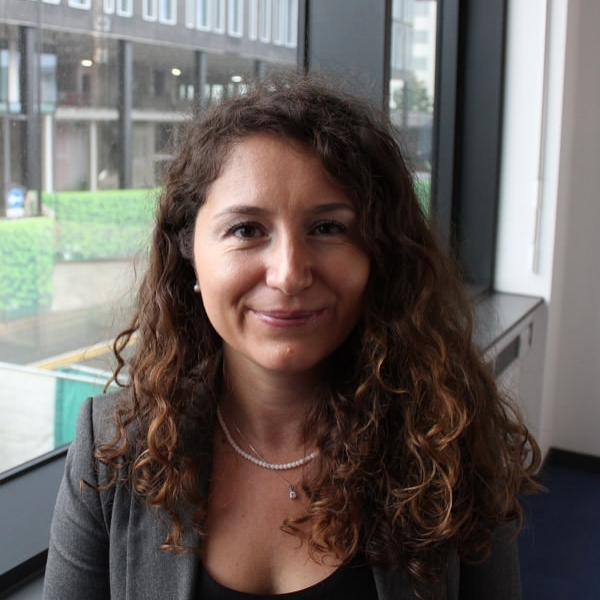 She has a University Degree in Psychology and finished her Master studies in Italy on International Cooperation and Development. Her ability to speak three different languages found her preparing high officials from the UK Ministry of Defence who were deployed in different missions in the Balkans. She enjoyed teaching during this time and decided to finish the teaching assistant studies which enabled her to successfully find a job in teaching. 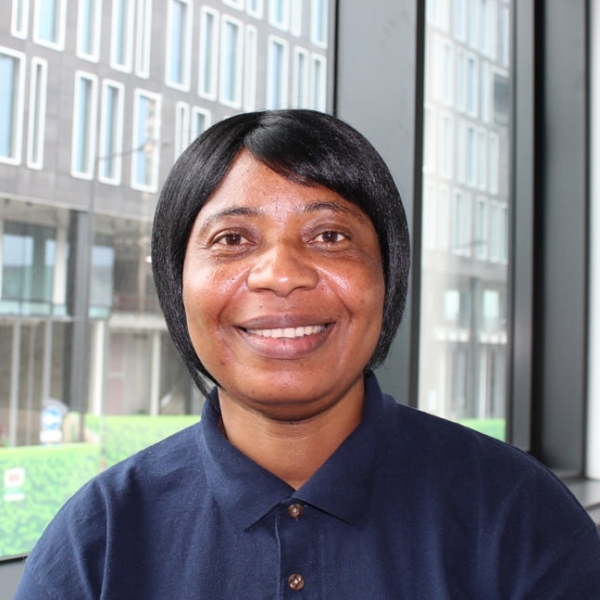 Dafina loves working in education and deeply believes that to be able to build a strong base in the education of the children and prepare them for the future is the best contribution she could give. Dafina loves gardening and travelling. Upon graduating from the University of Wales in 1995 Emyr Fairburn worked in the Cardiff area as a teacher. Being bilingual... he worked in both English and Welsh language schools and supported the development of a Welsh curriculum for first language English speakers. 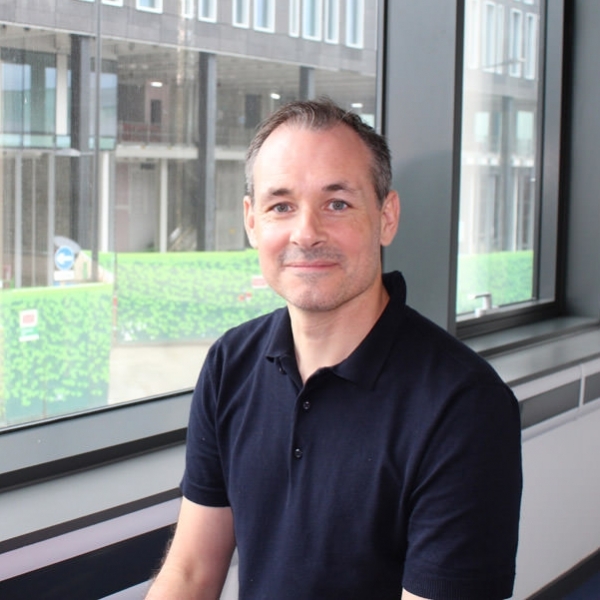 After developing an ICT programme of study based around newly emerging internet technology he moved in 2000 to London as a teacher and ICT coordinator at Thornhill Primary School, Islington. During his time in Islington he supported other schools with the use of creative technologies to transform children’s learning and worked his way to becoming Deputy Headteacher of the school. At Thornhill Emyr helped to develop an innovative curriculum and assessment practices which resulted in the school recently being recognised as one of the top 200 schools in the country for children’s progress in learning. Emyr is very proud to be the founding Headteacher of King’s Cross Academy and looks forward to building a successful learning community. 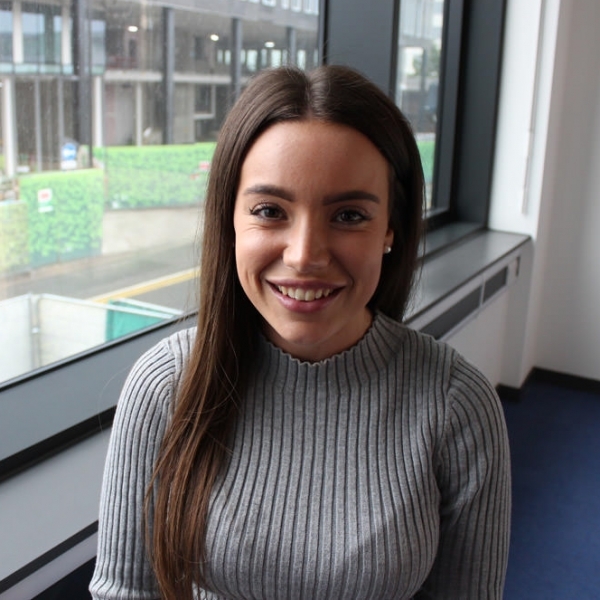 After completing her A-Levels at LaSwap sixth form in 2011, Jessica began working as a Teaching Assistant at a Primary school in the local borough of Camden. Jessica has always been passionate about working with children, providing both the support and encouragement needed throughout their primary education. During 5 years at St. Dominic's primary Jessica thoroughly enjoyed working in KS1 & KS2 as well as leading extra curricular activities during lunchtime and after school. 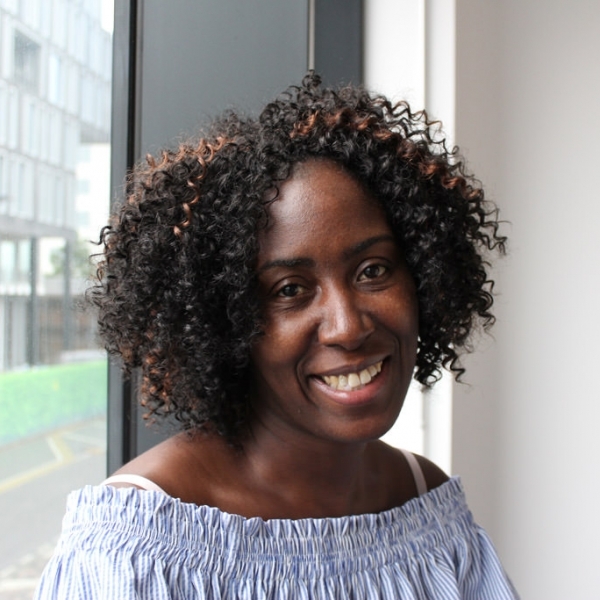 Born and raised in Camden herself, as well as being educated in the borough, she has enjoyed watching the children she now works with progress, knowing she was once one of them. 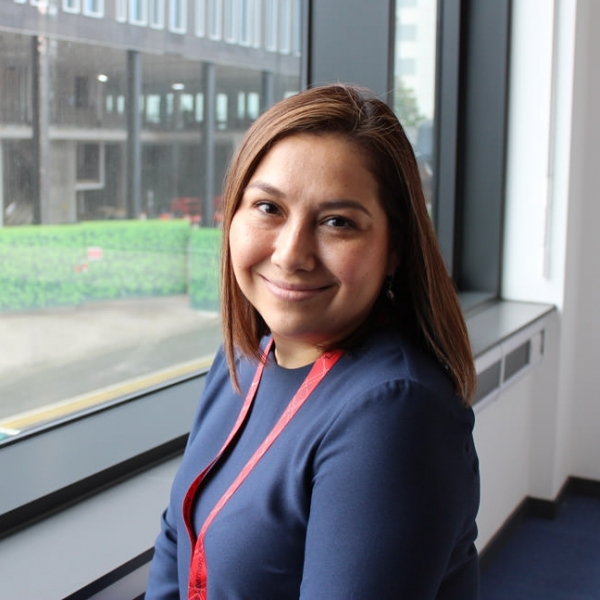 Since joining the Kings Cross Academy team in April she has quickly embraced getting to know the children in the academy and becoming a part of their school community. 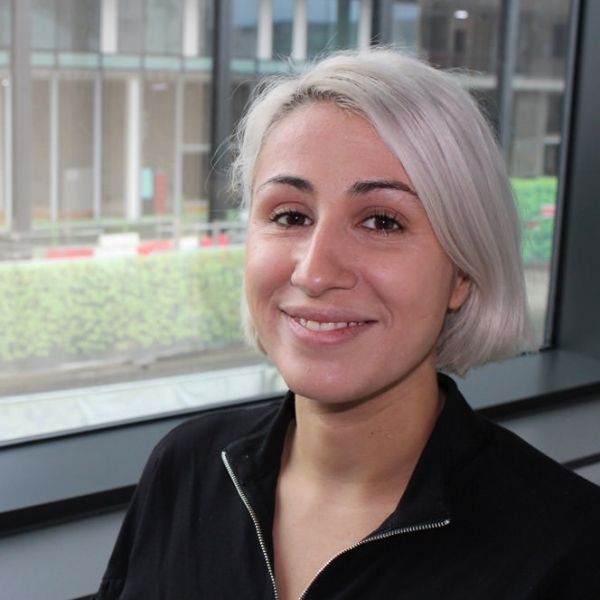 Over the short time Jessica has worked here at Kings Cross, she has helped run breakfast club, setting the children up for their busy day of learning. She has also organised and run the 'Family Kitchen' program. In the future Jessica hopes to pursue a career in teaching and continue to guide future generations throughout their education. My working life began with 10 years at The Royal London Hospital as a registered nurse. After taking some time off following the birth of my oldest child, I left the NHS and began volunteering at Little Ark pre-school in Islington. So began a new career and I remained as a member of staff there for almost 18 years. I am now very excited to have joined Kings Cross Academy, working in the nursery class at a TA. Kay Baxter is the current Assistant Headteacher for Inclusion at the academy. She is also the Phase Leader across the Early Years (nursery and reception... classes). 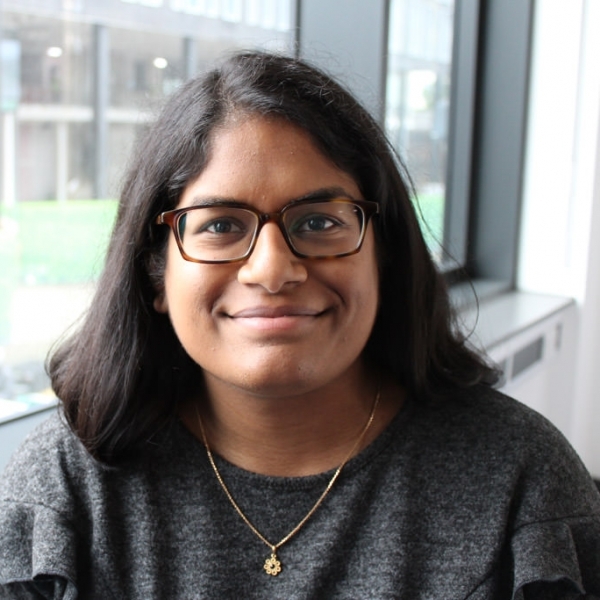 Being a lifelong resident, attending both primary and secondary schools in Camden, Kay is passionate about the education and care of all of the pupils’ living in the borough and attending King’s Cross Academy. Previously Kay has worked as a support worker for children in need; play worker for children and families living in temporary accommodation before re training to become a primary school teacher. Previously, Kay developed an online e-safety programme for children in the Early Years, Key stage 1 and 2 called ‘My Digital Family Project’ alongside the Parent Zone and Vodaphone. The project aimed to give parents an insight to their children’s’ digital learning styles and internet habits; the outcome being how pupils’ were then equipped with the skills to keep themselves safe online. 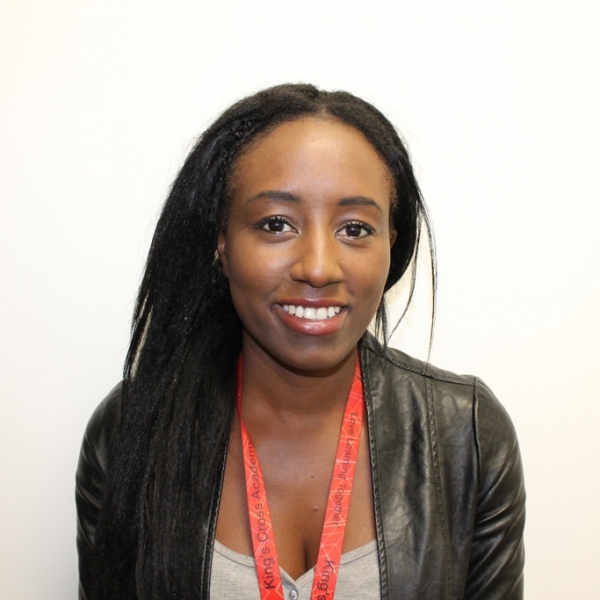 Kay is currently part of Camden’s Early Years Moderation team alongside the boroughs Early Years consultants; this is her fourth year within this role. I have recently joined Kings Cross Academy as a Key Worker in Year 2. Prior to becoming a member of staff in Kings Cross Academy I was working in other Primary schools where I was lucky to enough to work alongside all year groups. Within the last year I have also gained a Cache Level 2 qualification in Supporting and learning in Schools. I look forward to working with the children. Sarah Plumb graduated from Bishop Grosseteste University, with a BA(Hons) degree in Primary Education, in 2009. She spent six years teaching in EYFS and Key Stage 1 at Ormiston Meadows Academy in Peterborough. During her time there Sarah worked alongside other schools and the local community to develop a wider range of creative opportunities available to the pupils. In 2015 she moved to London where she started teaching the Nursery children at Kings Cross Academy. Sarah is now the Academies Key Stage 1 Phase Leader and Year 2 class teacher, and is passionate about bringing the Academy’s vision to life. Sean grew up in East London, Walthamstow. After he finished school in 2012, he went off to study plumbing, heating and gas for 3 years at Epping Forest College. After completing the course and collecting his diploma in 2015 he then worked as a site operative at The Petchey Academy. 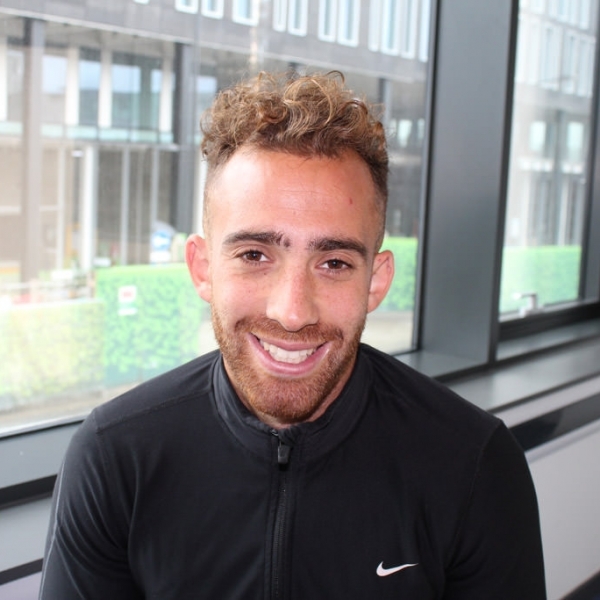 This gave him a clear insight on what it's like to work in a fully functional school and learnt how to maintain a large building through the expertise of his dad and uncle as they are the Petchey Academy's Facilities Managers. This gave Sean the drive to become a successful building manager. 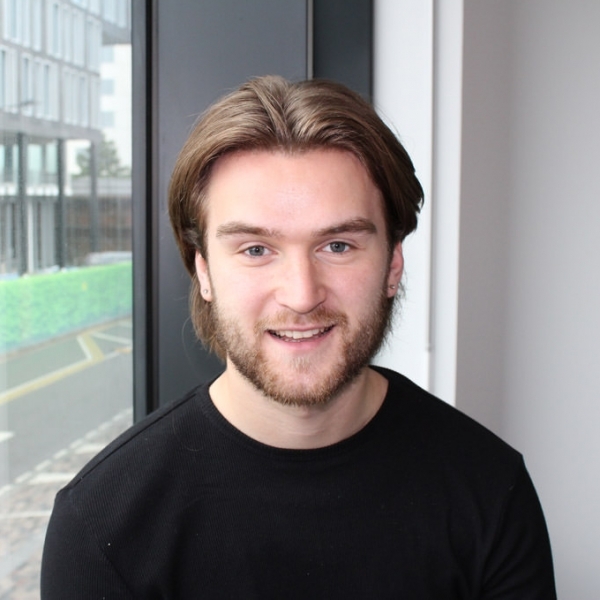 In 2016 he was given the opportunity to do an NVQ level 3 in Facilities Management at Kings Cross Academy. He completed his Apprenticeship in August 2017. Sean has worked himself up the ladder, going from Apprentice to Facilities Assistant whilst studying to complete his NEBOSH in Occupational Health and Safety. He has now been appointed as our Facilities Manager. Shay Ali is the mother of two children at the Academy. 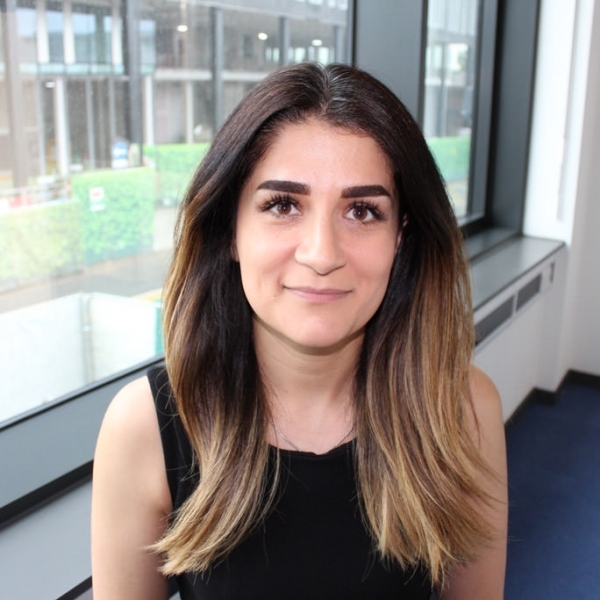 Having lived in Holland for 16 years Shay is fluent in Dutch as well as English and Kurdish. Previously Shay worked as a dispenser in a pharmacy but, being a mother of two young children herself, was keen for a new career opportunity which involved working with children. 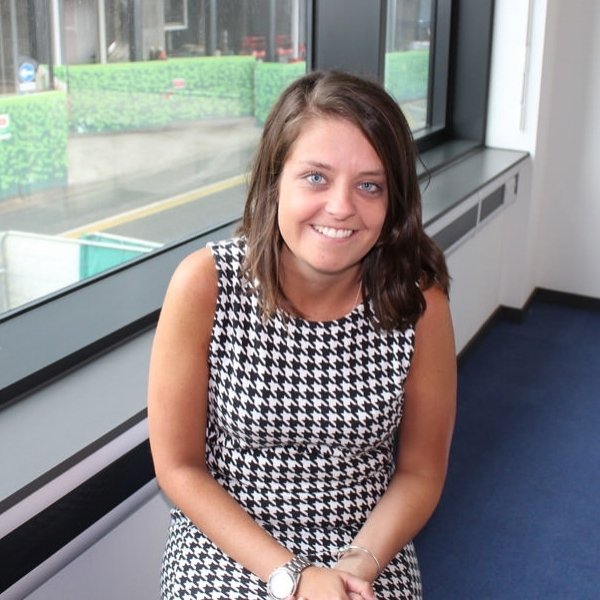 Shay has worked as a KS1 teaching assistant at Kings Cross Academy for 2 years now and hasn't looked back since! Sophie grew up in Yorkshire and graduated from The University of Leeds in 2009, with a degree in History. After volunteering in a local infant school, she began working as a teaching assistant supporting children with a variety of additional needs. She began her teacher training at the same school the following year. 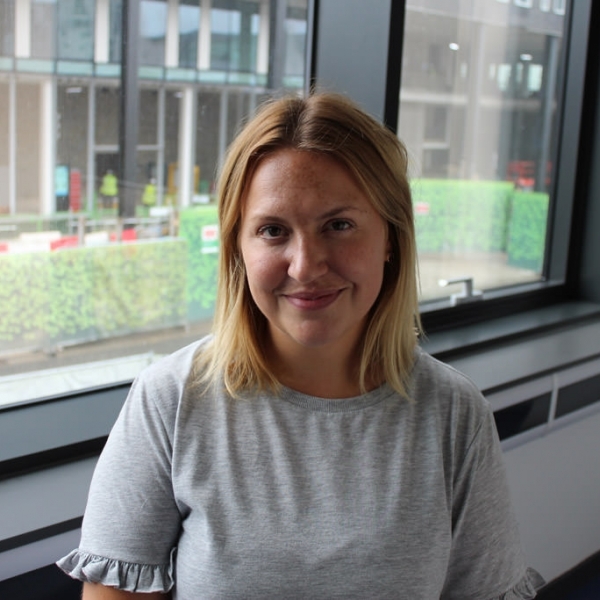 Sophie spent a year gaining experience across all primary year groups as supply teacher before moving to London and joining a school in Chiswick, where she developed an understanding and appreciation of the Early Years curriculum and how it provides a foundation for the children’s ongoing learning journey. Sophie is thrilled to part of this exciting new school and looks forward to developing her role as thinking team leader. Stuart graduated from Trinity College of Music, London, in 1996, specialising in percussion and piano. During his career as a freelance musician he performed with, among others, the London Philharmonic Orchestra and English National Opera, as well as on productions in London’s West End. He also taught percussion during this time and became increasingly interested in teaching and learning, and how young children develop and grow as musicians. Through the world of Playwork Stuart’s enthusiasm for children’s development increased, and the journey to his current role of teacher began. As a teaching assistant at Highgate Primary School he progressed through the scale of qualifications: through Higher Level Teaching Assistant to qualified teacher. During this time Stuart was able to use his experience and passion for music to support the school’s creative teams to showcase the various choirs and ensembles. 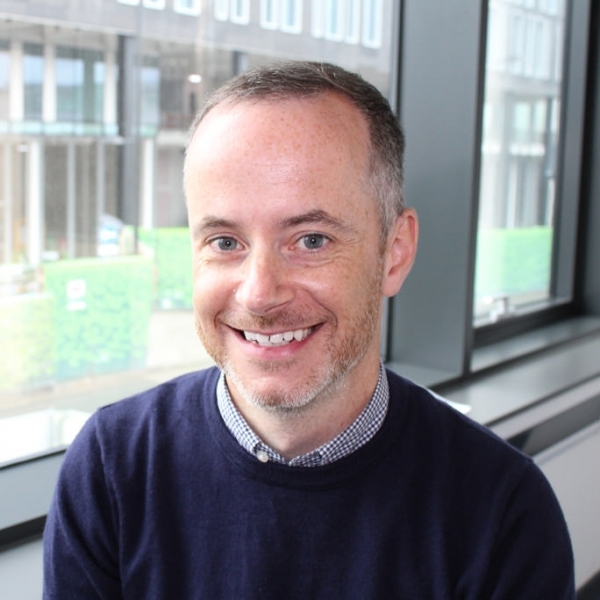 Stuart is excited and extremely proud to be leading the creative team at King’s Cross Academy and is looking forward to working with colleagues, parents and the wider community in sharing the talents of the wonderful pupils at our school.